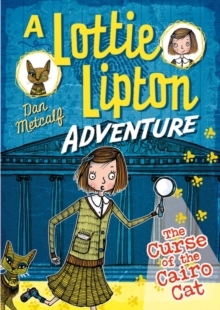 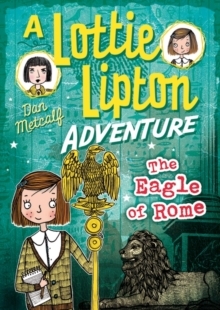 Welcome to the British Museum, home to Lottie Lipton: nine-year-old investigator extraordinaire! 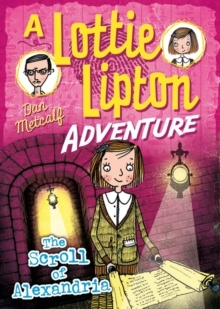 After a late night break-in at the British Museum, Lottie, Great Uncle Bert and Reg the caretaker discover a mysterious clue on the Rosetta Stone that will lead them to the legendary Trident of Neptune. 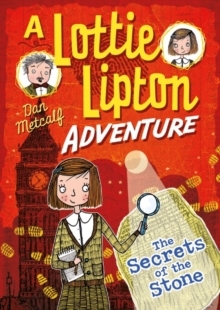 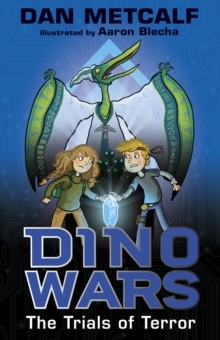 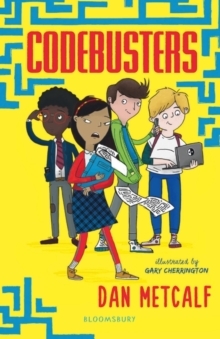 Can the group solve the clue and find the Trident before the canny thief, Bloomsbury Bill, beats them to it?Perfect for developing and newly confident middle grade readers, Lottie Lipton Adventures are packed with action, and puzzles for the reader to solve. 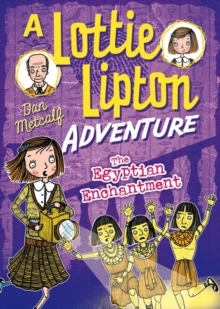 With a courageous heroine (with a hint of Indiana Jones about her), children will love these historical adventures.